NiP’s CEO Hicham Chahine on Twitter welcomed a new “mental” coach to their team, Jens Hofer. 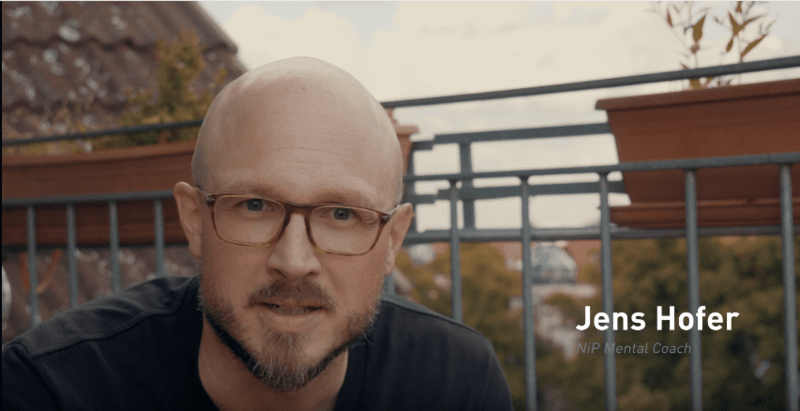 Jens will look after the CSGO division of NiP and work around their mental strategies. It is not yet clear what the mental coach will be particular about, supposedly an event of artificial psychology. It will be interesting however to know the different aspects of the mental mechanism which, if at all, adds up to the improved game. NiP will be soon seen competing in Group C with Gambit, FaZe and mousesports at DreamHack Masters Malmo 2017. We anticipate and willingly pray that NiP gets back the missing form.